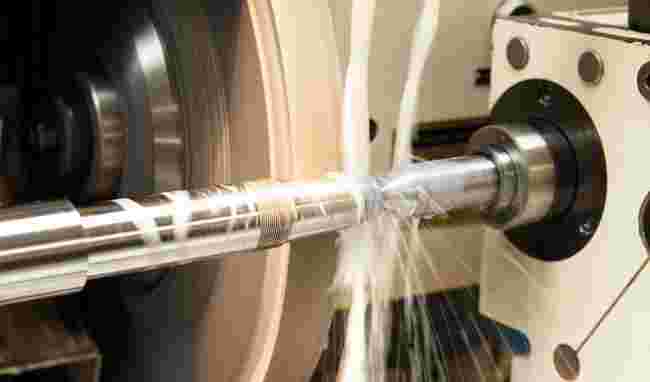 Whether grinding especially small holes or those of a larger diameter: Our high-frequency spindles provide outstanding grinding results thanks to high load capacity, stiffness, smoothness and precision. Especially very small holes and therefore grinding quills with small diameters pose the highest requirements for maximum speed and stiffness. 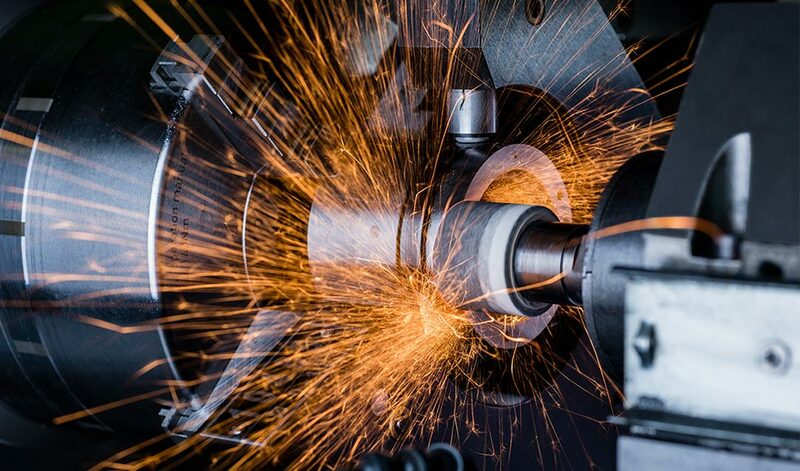 GMN offers for all internal grinding machining a uniquely broad range of high-frequency spindles for manual (such as UHS, HS, HV-X and HSX series) and for automatic tool change (such as HC and HCS series), as well as spindles for other drives (such as TSA, TSI and TSP series). In addition, helpful options (such as coolant supplied through the spindle shaft) and various sensors (such as speed sensors, vibration monitoring, A/E sensors) are offered. GMN external grinding spindles (such as TSAV and TSEV series) are characterized by their high load capacity. These spindles are available for external drives (such as using belts) or with installed or integrated motors (such as the HGS, HGC and HGT series). 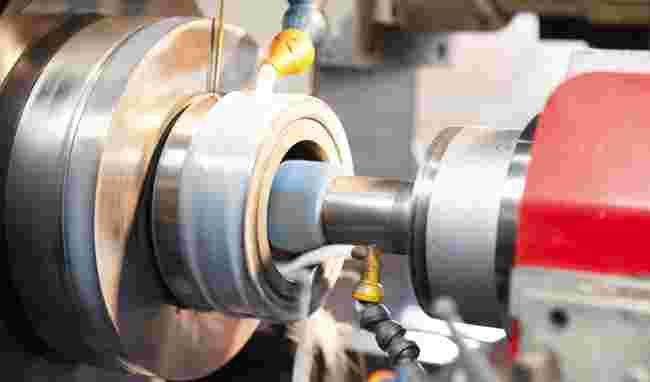 Whenever high precision is required, TSE, TSEV and HGS series spindles for manual tool change or HGC and HGT series spindles for automatic tool change are available. Optionally delivered with an automatic balance system and/or A/E sensors (sunk recognition). Due to the special designs, the HV-X, HSX, HV-P and HSP series spindles are extraordinarily suited to grinding flat surfaces on small and middle-sized inner holes. 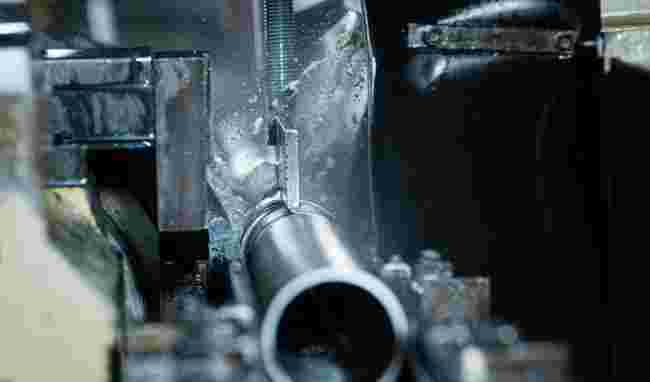 High stiffness, precision and extraordinary smoothness are needed in this application in order to achieve the desired machining results. GMN has suitable customer-specific motor spindles for this (WS and WSE series).